an education, I found clarity of purpose." “The best thing about the University of Greenwich is the relationship with lecturers and the support they give. It was 100% important to my development. I didn’t just get an education, I found clarity of purpose. Politician. Chief Executive. Football scout. 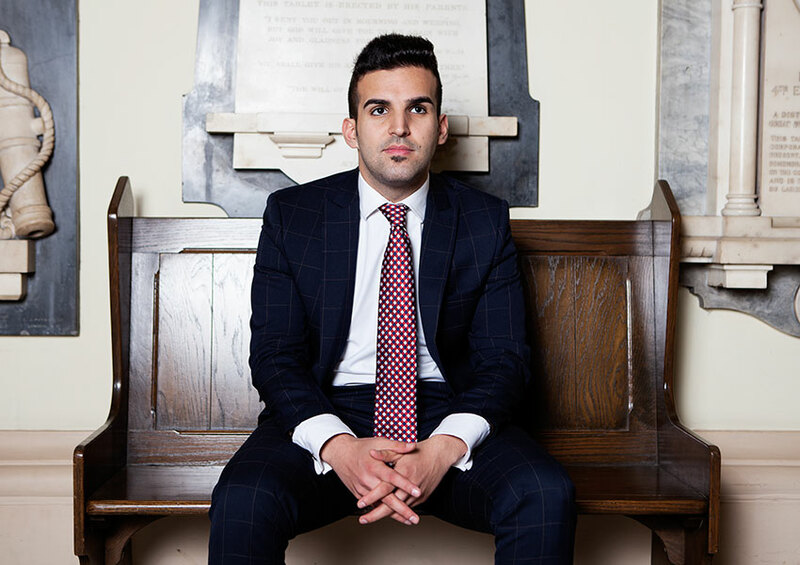 Mete Coban became the London Borough of Hackney’s youngest ever councillor at the age of 21 when still a university student. And he helped set up the charity MyLifeMySay to engage young people in politics when he was only 20. 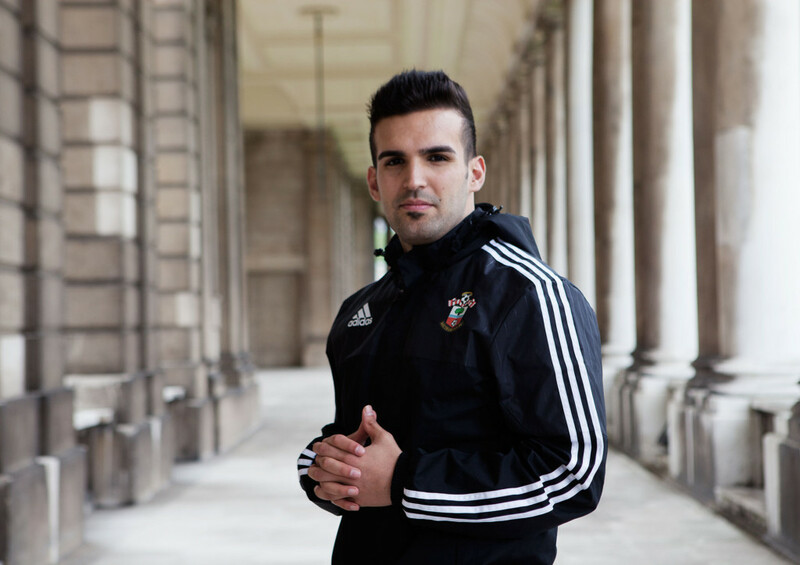 Today at 23 he is full-time Chief Executive of the charity, a very active councillor, and scout for Southampton Football Club. Mete is on a mission to modernise politics so that young people find it easy to get involved. He says when asked what they would like to change, whether the daily commute or global warming, they see it as issue based, that “you don’t need to be a politician to do politics”.